The Lumen from IP44.de combines expressive design with modern, eco-friendly lighting technology. Since this wall light is additionally resistant to any adverse weather conditions it turns out to be a totally recommendable exterior light. Furthermore, IP44.de Lumen luminaires only require little space due to their flat luminaire body so that you can always find a place for them – even if there is hardly any space. Brushed stainless steel with a purist, square-shaped form: the wall light by IP44.de exudes a cool charm that lends any wall a touch of discreet elegance. kressel + schelle design designed the Lumen Wall lights in 2003 for the manufacturer IP44.de. A reduced design dominates the appearance of this wall light. The wall light emits its light upwards and downwards through a satin-finished diffuser. 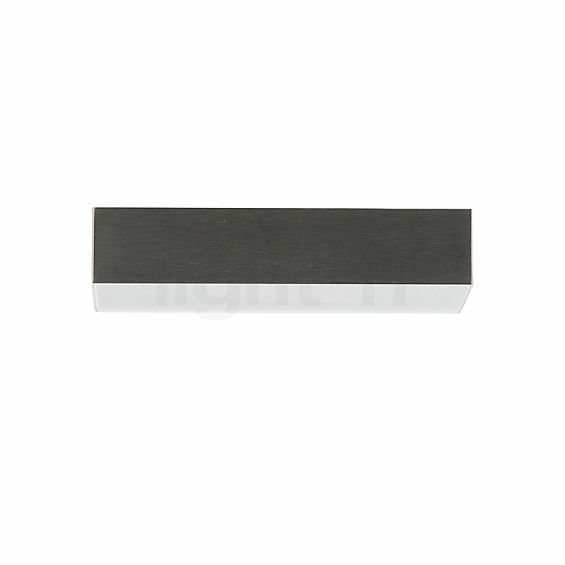 Moreover, the IP44.de Lumen provides for a strong emission of light upwards and downwards and thereby effectively illuminates the façade of the house. Thanks to the opal glazing finish, this wall light offers a pleasantly unobtrusive, warm-white light. On the inside, the Lumen houses high-performance LED lamps that not only offer the highest level of energy efficiency but also stand for an eco-friendly illumination: to achieve a light output of 1080 lumens this wall light from IP44.de only requires 13.8 watts – this corresponds to the output of a 75 W incandescent lamp. Tell other customers and us about your experiences with the Lumen ! The IP44.de Lumen is often used to provide house entrance lighting. Here, it not only ensures orientation and thus promotes security in the entrance area but it also keeps away undesired guests that are preferably operating in the dark. 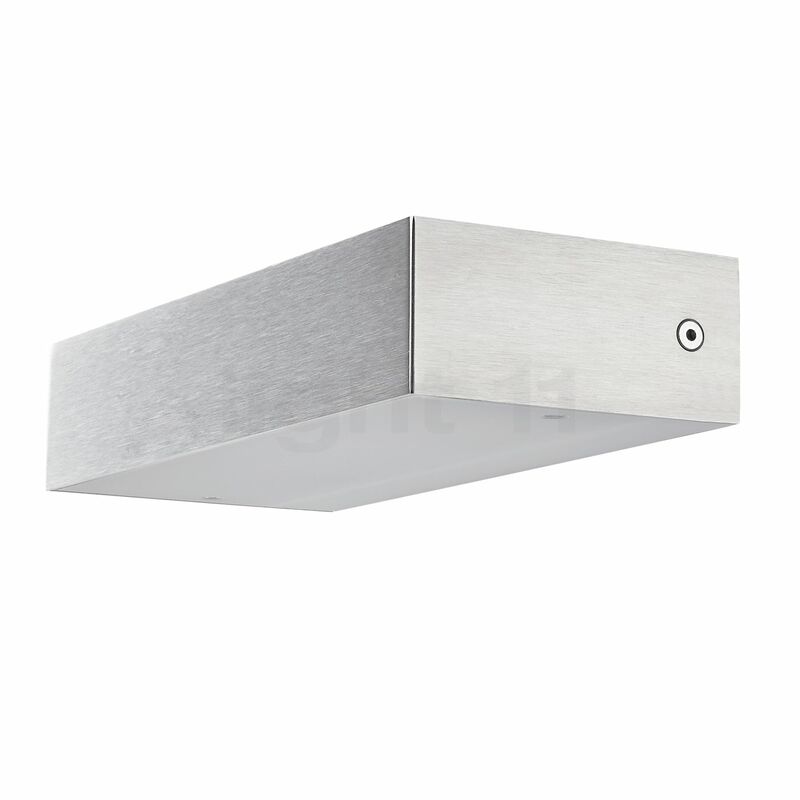 However, this wall light is also suitable to effectively illuminate balconies, terraces or garages. For instance, the Lumen provides a garden party on the terrace with pleasant as well as efficient LED light.